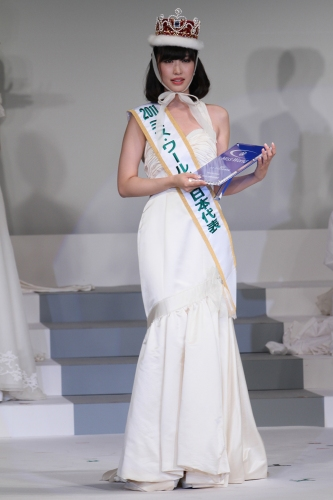 Midori Tanaka (22, 1.70m, Okayama) was crowned Miss World Japan 2011 at the conclusion of the Miss International and Miss World Japan 2010 pageant in Tokyo. She will represent Japan in Miss World 2011. Her runner-up is Nao Ichikawa.